Carly Rae Jepsen has a new song out called "Run Away With Me." And fittingly enough, the music video allows you to...well, run away with her. But that's not all. 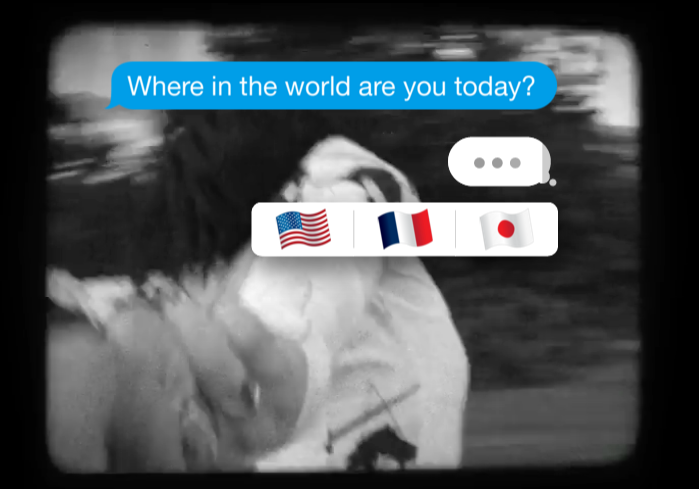 It's interactive, so throughout the video you're asked questions, and must respond via emoji. That sets the stage for the next scene. Pick a wheelbarrow emoji, for example, and take a ride on a pedicab. It's a pretty cool feature that is sure to entertain Carly fans, and maybe make her some new ones. And honestly, it's not too surprising, since her music videos are almost always on point.